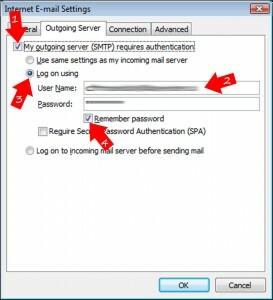 If you use Outlook and often have to write similar emails, Instead of re-writing them every time it might be a better idea to create a template. When the save dialogue box appears, save the message on your computer. 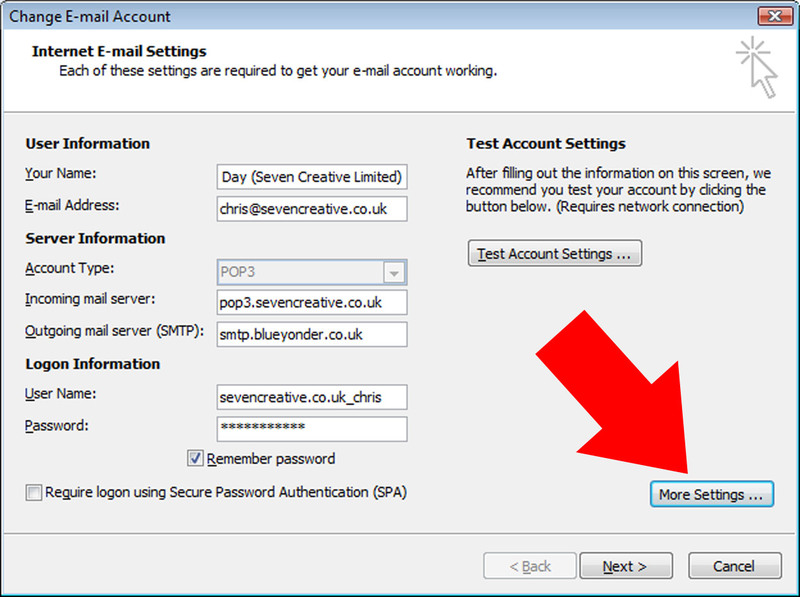 Convert text to lower-case, upper-case or capitalised the easy way! 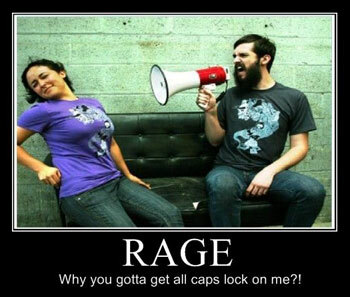 Ever accidentally hit the CAPS LOCK button and written a whole paragraph in capitals? Or how about got one of those shouty emails all in caps that are difficult to read? Good news – there is an ultra-simple way to swap between capitals and lowercase! It’ll even capitalise the starts of paragraphs for you! Simply, highlight the offending text, hold down ‘SHIFT’ and press ‘F3’. That’s it! 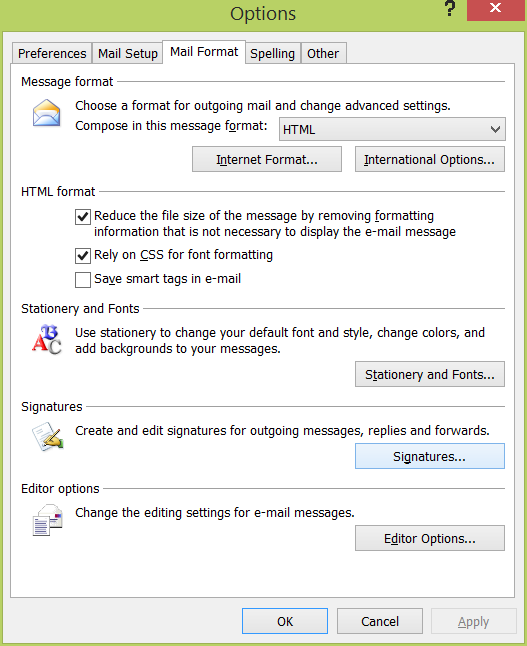 In Outlook, you’ll have to click reply or forward first to make the text area editable but it still works! The year seems to be flying by – I have no idea where January went which is worrying as I’ve not touched anything stronger that Horlicks since New Years Eve! As I write this we’re already over a ninth of the way through the year with only 271 shopping days left until Christmas so it must be that it’s all-systems-go here at Seven Creative Acres – our diversification and sales push seems to be working a treat and we’re busier than we’ve ever been! In the news at the moment, Toyota’s recall of the 2010 Prius along with 2 other hybrid models comes on top of 2.3 million cars already recalled has sent their share price plummeting. The prognosis, however, looks quite good. From all accounts, Toyota will survive this crisis and, no doubt, will emerge stronger than ever. They may have initially expanded too quickly, however, they were perfectly placed to weather this particular storm. What can we learn from this? Toyota concentrated on quality and reputation and built a brand towards which consumers feel loyalty and trust. The words ‘quality’ and ‘reputation’ sometimes seem anachronistic these days in a world of cut-throat business, however, they have served Toyota well and the company will undoubtedly remain as successful as they ever were. Who owns the intellectual property rights to your website? Ever accidently deleted an important file? What is a .DOCX or .XLSX? When we produce any kind of design work for our customers, from websites to leaflets, we automatically transfer the intellectual property rights of the work to the customer upon final payment. This is something we believe to be fair, ethical and is clearly outlined in our terms and conditions. If one of our customers decides they’d like to take the artwork elsewhere in the future, they’re free to do so. This also applies to domain names, photography, logos etc. When she decided she wanted to upgrade her website she approached us and we presented a proposal, which was accepted. She then approached her previous design company to inform them of this and to request administrative control of her domain name and her website files in order to allow us to move the hosting and upgrade her site. She was shocked with the response. The company abruptly informed her that the website, its content and all the imagery and design belonged to them and was further informed by them that if she used any elements of the site without their permission, she would face legal action. Luckily, the domain had been registered in her name so we were able to transfer administrative control directly. If this had not been the case, this would have also been lost. This, in our opinion, is totally unethical but just goes to show that unless you have these issues clearly outlined when you enter into a contract, you may have no rights to your website or artwork if things turn sour! We would like to point out, however, that, in our opinion, commissioning a bespoke design (rather than the purchase of template artwork) would infer IP transfer at the point of completion. A commission, by its very nature, is a piece of work undertaken for you. Imagine having a portrait painted and then the artist telling you it always belongs to them! On a day in court, I think she would have won, but who wants the stress and expense in undertaking this? Obviously, we’ll not be mentioning our new customers’ name, but the company who treated her so badly, on the other hand, were ‘webworksinternet.com’. If this is the type of service they provide to their customers, I’d avoid them like the plague. 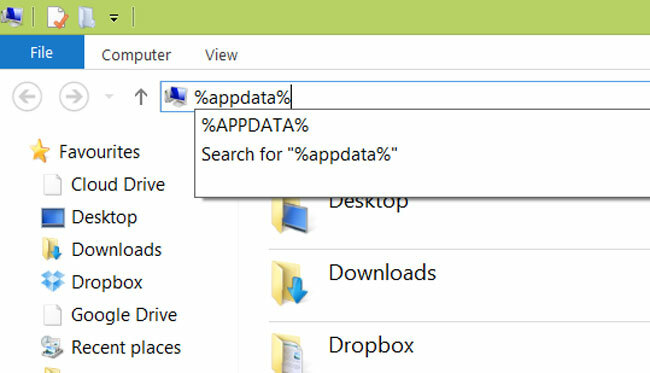 I have a little free application installed on my computer that I use surprisingly often to recover ‘permanently’ deleted files. The trouble with installing an application like this after you’ve deleted that important file is that there is a good chance you’ll overwrite it and therefore properly permanently delete it. Recuva by Piriform is a compact and intuitive application that scans your hard drive for deleted files and allows you to restore the files it finds. The application is free and takes up no system resources until you actually need it. 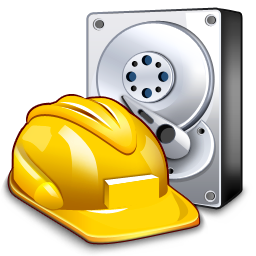 I’ve used it and would recommend it to anyone who might be in a position where they need to recover an important document that has been accidently deleted at some point. Conversion Rate Optimisation is probably not a phrase you’re currently familiar with. However, it is something you’ll undoubtedly come across at some point if you start optimising your website. Basically, the difference between a ‘sale’ and ‘no sale’ can be, for example, down to the colour or font of your ‘buy now’ button. Making small adjustments and monitoring how it influences your conversion rate allows you to optimise the look, feel, layout and content of your website which will ultimately mean your site provides you with a better ROI. Sometimes is seems that Microsoft’s Internet Explorer is never out of the news – security holes, urgent updates, compatibility issues and downing street petitions to phase out Internet Explorer 6 to name a few – and, more recently, even the German Government warned web users to use a different browser to protect security! Internet Explorer is the most widely used browser, but is it the best? I stopped using it several months ago due to the unreliability and clunkiness of the browser. Obviously, due to the nature of my work I have to test websites on all the main browsers. However, internet explorer began to become more of a liability than something to actually facilitate my work. When Chrome came along, I discovered a light-weight and fast browser, which speeds up my online experience and proves to be extremely reliable. 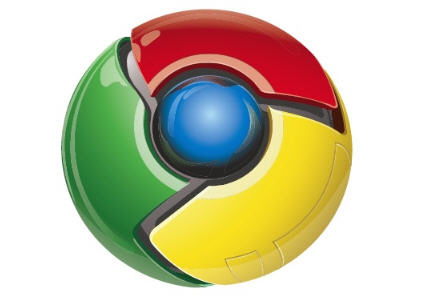 Chrome is the free browser provided by Google and has already rocketed in popularity since its release in late 2008. I personally find Mozilla Firefox to be slow, heavy and clunky – not a great deal different to IE. Safari, on the other hand, is less buggy, however, I’m used to the Miscrosoft shortcuts which don’t always tally up with the Apple browser. If you’ve not tried Chrome, why not give it a go? It’s changed my online experience for the better and shown there is a better way to do it. I don’t think I’ll ever use IE as my primary browser again! As more and more of the best domains are registered it becomes harder to get the right one. Many people will initially consider compromise or shortening their business name, however, this may not always be the best solution. Something which is not always considered is the humble hyphen. Did you know it can often help your visitors or potential customers find you as the hyphen often breaks up a string of letters into readable words. One of the most high-profile examples is the National Lottery. Their domain name ‘national-lottery’ is easier to read than with the hyphen than without: nationallottery. Another issue to consider is from the search engines point of view. A search engine will match a search term against a domain name without prejudice, or to put it another way, if your domain name contains words that have been formed by putting other words next to each other, the search engine will match them. This example is an extreme one. However, it shows that this nursery could have avoided any embarrassment with a humble hyphen or two to break up the words. What are DOCX / XLSX? If you’ve ever come across a file with a .docx or .xlsx extension and not known what to do with it, read on. Microsoft’s Office 2007 brought many changes including new file extensions for Excel 2007 and Word 2007 documents. Whereas Office 2003 documents are forwards compatible with Office 2007, the 2007 documents are not compatible with the 2003 version or prior versions and this is where the problem lies. The cynical amongst us may speculate that this may have been done to encourage Office users to upgrade to the latest version, however, this isn’t actually necessary. Not many people know this, but there is a compatibility patch you can apply to MS Word 2003 and Excel to allow you to open the 2007 version documents and use them as normal. 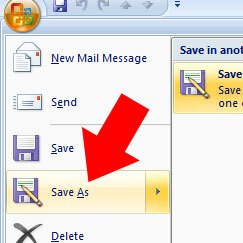 If you’re using Office 2007 and you’d like to save a document in the older format meaning it will be compatible with 1997, 2000 and 2003 versions of Office, simply click on the top-right windows button, select ‘save as’ from the drop down menu then select Word 97-2003 document.